Date: Aug 11 2018, 5:30 a.m.
Thrill the family at Europa Park, the largest theme park in Germany! Featuring 15 themed lands, filled with countless rides and attractions, Europa Park is a dream come true to all lovers of theme parks. If you like low key adventures for all ages, explore the enchanted forest, ride a monorail, take a boat ride, or visit the miniature world in the brand new Arthur and the Invisibles indoor attraction. 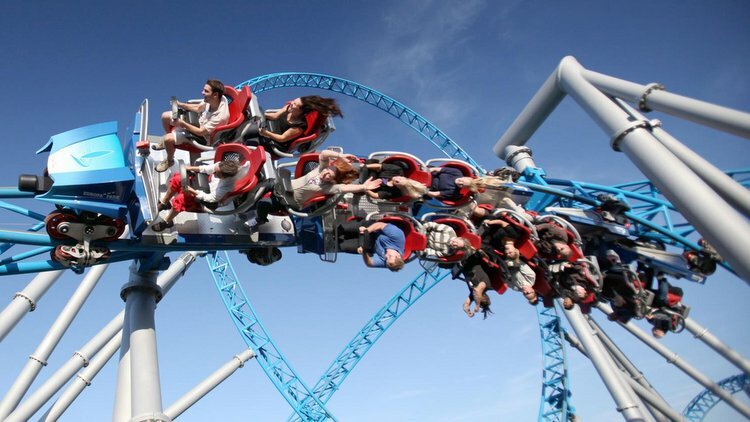 Thrill seekers can treat themselves to some of the biggest, highest, and fastest rollercoasters in Europe, the 73 meter high Silver Star, the catapult launched Blue Fire and Wodan, the 60 mile per hour wooden coaster! Europa Park also includes a number of water-rides, themed dining and shopping, children specific areas, and enjoyable performances. Get out of the house and go to this exciting amusement park with Kaiserslautern Outdoor Recreation. Reserve your space today.